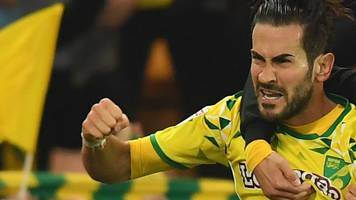 Mario Vrancic scored a stunning 97th-minute equaliser as Championship leaders Norwich City salvaged a 2-2 draw with Sheffield Wednesday at Carrow Road. 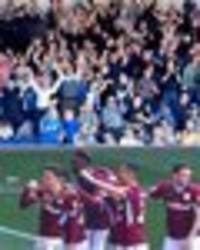 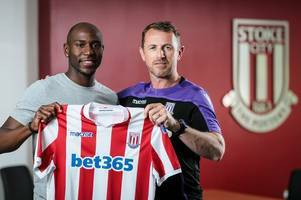 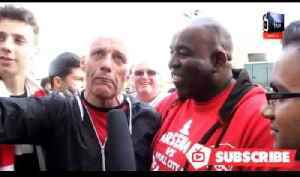 With Sheffield United having leapfrogged Leeds..
Claude Calls TY The Most Deluded Fan Of All Time! 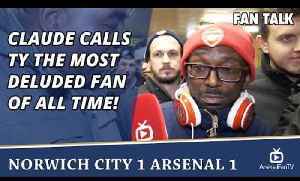 Norwich City 1 Arsenal 1 SUBSCRIBE HERE: https://goo.gl/Zq9NcA AFTV ONLINE SHOP : http://goo.gl/rin8oW AFTV APP: IPHONE :..
Norwich Fans says Arsenal Need Pep Guardiola! 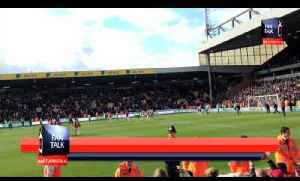 Norwich City 1 Arsenal 1 (You can Subscribe to Talk Norwich City Here: http://bit.ly/SubToTNC ). 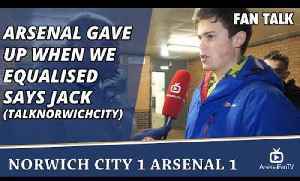 SUBSCRIBE HERE: https://goo.gl/Zq9NcA AFTV ONLINE..
Arsenal Gave Up When We Equalised says Jack (TalkNorwichCity) | Norwich 1 Arsenal 1 Subscribe to Talk Norwich City Here: http://bit.ly/SubToTNC SUBSCRIBE HERE: https://goo.gl/Zq9NcA AFTV ONLINE..
Is It Now A Crisis? 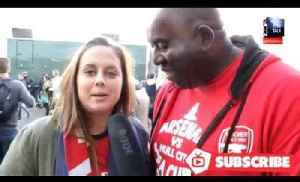 | The Aftermath Show Norwich City 1 Arsenal 1 SUBSCRIBE HERE: https://goo.gl/Zq9NcA AFTV ONLINE SHOP : http://goo.gl/rin8oW AFTV APP: IPHONE : http://goo.gl/1TNrv0 AFTV APP:..
Arsenal 2 Norwich City 0 Match Review AFTV APP: IPHONE : http://goo.gl/1TNrv0 AFTV APP: ANDROID: http://goo.gl/uV0jFB AFTV ONLINE SHOP : http://tiny.cc/el3rrw AFTV WEBSITE:..
Arsenal 2 Norwich City 0 - Now Lets Bring The Cup Home AFTV APP: IPHONE : http://goo.gl/1TNrv0 AFTV APP: ANDROID: http://goo.gl/uV0jFB AFTV ONLINE SHOP : http://tiny.cc/el3rrw AFTV WEBSITE:..
Arsenal 2 Norwich City 0 - Carl Jenkinson Is A Gooner AFTV APP: IPHONE : http://goo.gl/1TNrv0 AFTV APP: ANDROID: http://goo.gl/uV0jFB AFTV ONLINE SHOP : http://tiny.cc/el3rrw AFTV WEBSITE:..
Arsenal 2 Norwich City 0 - Lets Win The FA Cup The Arsenal Way AFTV APP: IPHONE : http://goo.gl/1TNrv0 AFTV APP: ANDROID: http://goo.gl/uV0jFB AFTV ONLINE SHOP : http://tiny.cc/el3rrw AFTV..
Arsenal 2 Norwich City 0 - Gus from EastEnders Excited by Aaron Ramseys Goal. 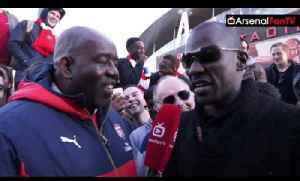 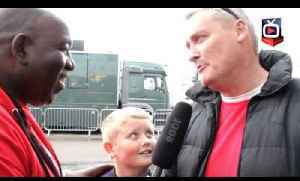 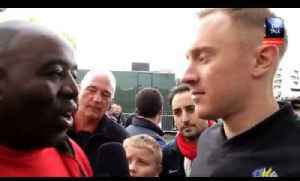 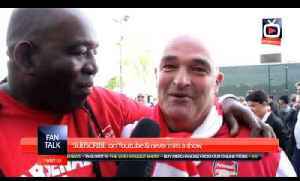 Mohammed George AKA Gus from EastEnders talks to AFTV after the victory over Norwich City. 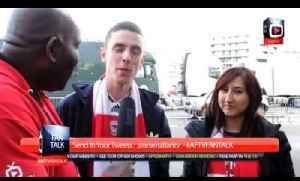 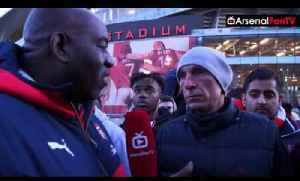 AFTV APP: IPHONE :..
Arsenal 2 Norwich City 0 - Great Win and No Injuries AFTV APP: IPHONE : http://goo.gl/1TNrv0 AFTV APP: ANDROID: http://goo.gl/uV0jFB AFTV ONLINE SHOP : http://tiny.cc/el3rrw AFTV WEBSITE:..
Arsenal 2 Norwich City 0 - Its Good To See Ramsey and Wilshere Back AFTV APP: IPHONE : http://goo.gl/1TNrv0 AFTV APP: ANDROID: http://goo.gl/uV0jFB AFTV ONLINE SHOP : http://tiny.cc/el3rrw AFTV..
Arsenal 2 Norwich City 0 - Jenkinson's Got So Much More Show AFTV APP: IPHONE : http://goo.gl/1TNrv0 AFTV APP: ANDROID: http://goo.gl/uV0jFB AFTV ONLINE SHOP : http://tiny.cc/el3rrw AFTV WEBSITE:..
Arsenal 2 Norwich City 0 - What A Fantastic Volley From Aaron Ramsey AFTV APP: IPHONE : http://goo.gl/1TNrv0 AFTV APP: ANDROID: http://goo.gl/uV0jFB AFTV ONLINE SHOP : http://tiny.cc/el3rrw AFTV..
Arsenal 2 Norwich City 0 - Yaya Sanogo Delivered My FA Cup Ticket (The Postman) AFTV APP: IPHONE : http://goo.gl/1TNrv0 AFTV APP: ANDROID: http://goo.gl/uV0jFB AFTV ONLINE SHOP :..
Arsenal 2 Norwich City 0 - Fabianski Deserves To Play In The Final AFTV APP: IPHONE : http://goo.gl/1TNrv0 AFTV APP: ANDROID: http://goo.gl/uV0jFB AFTV ONLINE SHOP : http://tiny.cc/el3rrw AFTV..
Arsenal 2 Norwich City 0 - You Played Us Off The Park (Norwich View). 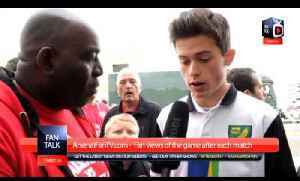 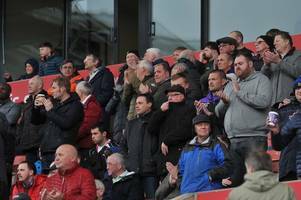 Jack Reeve from Talk Norwich City gives the oppositions view on the game. 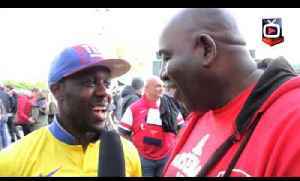 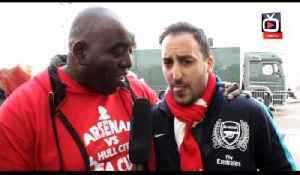 Make sure you check out his excellent YouTube Channel..
Arsenal 2 Norwich City 0 - We Need A Psychologist AFTV APP: IPHONE : http://goo.gl/1TNrv0 AFTV APP: ANDROID: http://goo.gl/uV0jFB AFTV ONLINE SHOP : http://tiny.cc/el3rrw AFTV WEBSITE:..
Arsenal 2 Norwich City 0 - Fans Applaud Team At Final Whistle AFTV APP: IPHONE : http://goo.gl/1TNrv0 AFTV APP: ANDROID: http://goo.gl/uV0jFB AFTV ONLINE SHOP : http://tiny.cc/el3rrw AFTV..
Arsenal 2 Norwich City 0 - Aaron Ramsey's Goal Scored of The Goals Of The Season AFTV APP: IPHONE : http://goo.gl/1TNrv0 AFTV APP: ANDROID: http://goo.gl/uV0jFB AFTV ONLINE SHOP :..
3 Reasons Why Norwich Fan Thinks They'll Beat Arsenal (feat @TalkNorwichCity) Watch my video on TalkNorwich City Here: https://youtu.be/GY4ZAG2D3Rw Sub to TalkNorwichCity channel Here:..
Arsenal v Norwich 1-0 | We're Not Getting The Best Out Of Mesut Ozil SUBSCRIBE HERE: https://goo.gl/Zq9NcA AFTV ONLINE SHOP : http://goo.gl/rin8oW AFTV APP: IPHONE : http://goo.gl/1TNrv0 AFTV..
Arsenal v Norwich 1-0 | Wenger's Like Mugabe He Wont Go!! 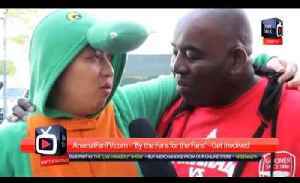 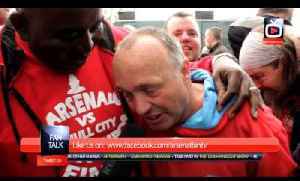 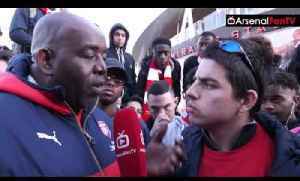 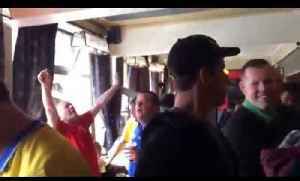 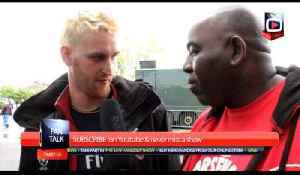 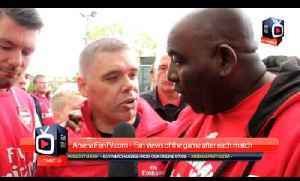 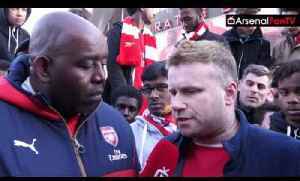 (Hilarious Rant) SUBSCRIBE HERE: https://goo.gl/Zq9NcA AFTV ONLINE SHOP : http://goo.gl/rin8oW AFTV APP: IPHONE :..
Arsenal v Norwich 1-0 | I Got Abused For Showing My "Time For Change" Placard SUBSCRIBE HERE: https://goo.gl/Zq9NcA AFTV ONLINE SHOP : http://goo.gl/rin8oW AFTV APP: IPHONE :..
Arsenal v Norwich 1-0 | Arsene Wenger Should Admit His Failings! 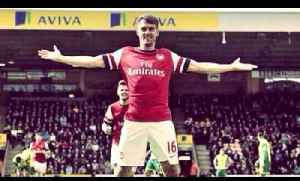 Arsenal v Norwich 1-0 | Arsene Wenger Should Admit His Failings! 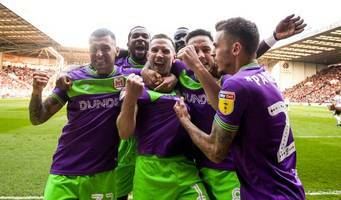 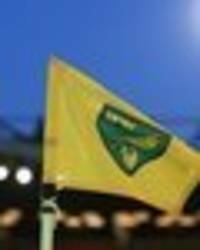 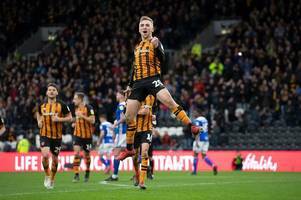 SUBSCRIBE HERE: https://goo.gl/Zq9NcA AFTV ONLINE SHOP : http://goo.gl/rin8oW AFTV APP: IPHONE : http://goo.gl/1TNrv0 AFTV APP:..
CHAMPIONSHIP PERMUTATIONS: Norwich will be promoted to the Premier League tonight if they beat Sheffield Wednesday and Sheffield United lose to Nottingham Forest. 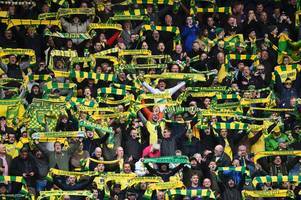 Norwich City could confirm their promotion to the Premier League on Good Friday if results go their way. 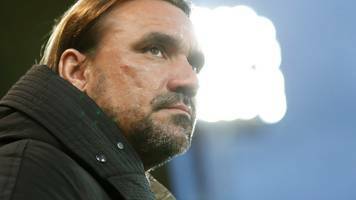 The Canaries are in touching distance of returning to the top-flight for the first time since..
Norwich City’s return to the Premier League will be confirmed today if they beat Sheffield Wednesday in the day’s late kick-off and Sheffield United lose at home to Nottingham Forest. 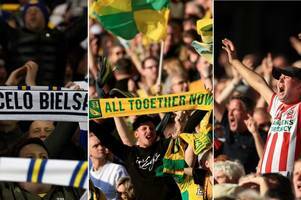 Back-to-back..
BBC Local News: Norfolk -- Preview followed by live coverage of Friday's Championship game between Norwich City and Sheffield Wednesday (19:45 BST). 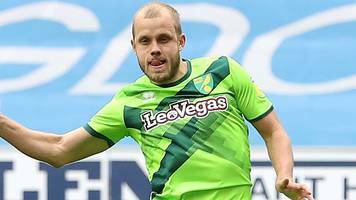 Teemu Pukki has been one of the standout players in the Championship this season. 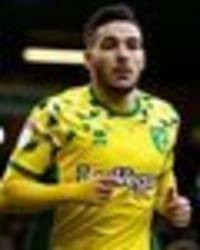 The forward has an astonishing 27 goals and nine assists for Norwich City, putting the Canaries on course for promotion..
All three contenders for the Championship title have four games left as they push for a guaranteed spot in the Premier League next season. 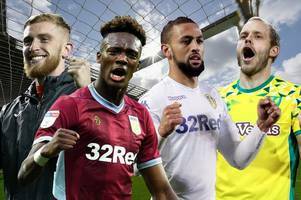 Norwich have a four-point lead at the summit despite their..
Leeds United were the big winners on a huge weekend of Championship action. 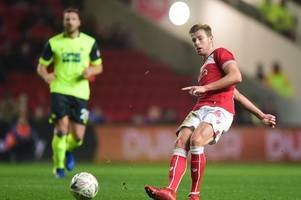 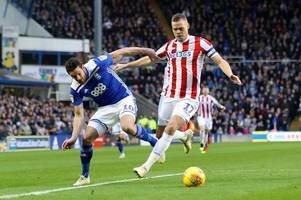 Marcelo Bielsa’s men beat Sheffield Wednesday 1-0 thanks to a Jack Harrison goal, which saw one fan break his ankle, as the..
Wigan Athletic manager Paul Cook took the positives as his relegation-threatened side were held to a 1-1 home draw by league leaders Norwich City in the Championship at the DW Stadium on Sunday. 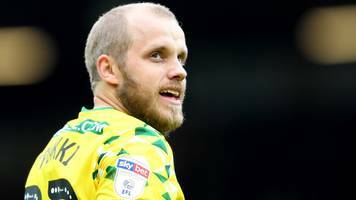 Teemu..
Preston manager Alex Neil has signed a new three-year deal with the Championship club, it has been confirmed. 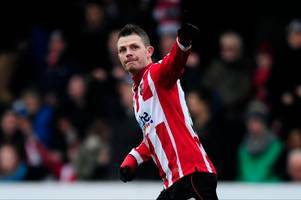 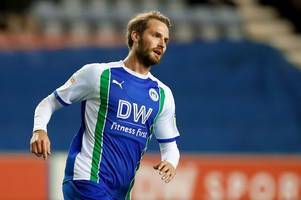 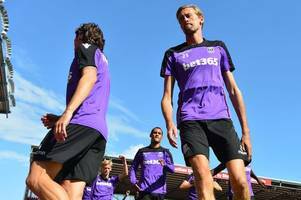 The 37-year-old arrived at Deepdale in July 2017, just under four months after leaving..
Teemu Pukki scored a late equaliser as Norwich City dropped points for the second Championship game in a row, the leaders drawing 1-1 away to Wigan Athletic to give Leeds United and Sheffield United..
Chelsea fans watched on in awe as young Blues starlet Reece James starred in Wigan’s Championship draw with Norwich. 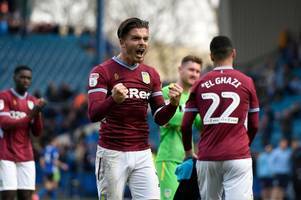 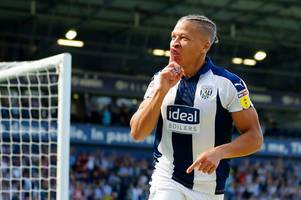 James scored the Latics’ goal in their 1-1 tie with the promotion-chasing..
Norwich extended their lead at the top of the Championship after grinding out a 1-1 draw at relegation-threatened Wigan. 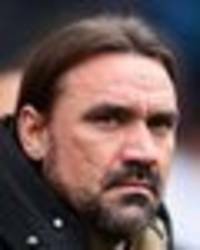 The home side, who started the day just a point above the drop zone, led at the..
NORWICH dropped points for the second time in a week to leave themselves just four points clear of Leeds at the summit. 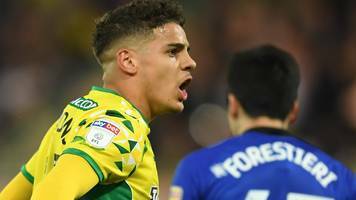 BBC Local News: Norfolk -- Preview followed by live coverage of Sunday's Championship game between Wigan Athletic and Norwich City.